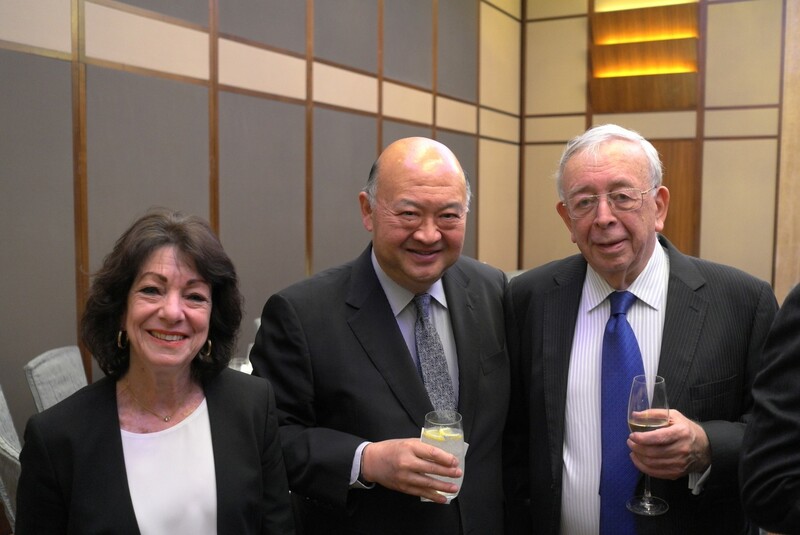 A dinner was held on 1 November 2018 at Chater Room III, Hong Kong Jockey Club Happy Valley Clubhouse, to celebrate the retirement of Clive Grossman SC after his 51 years at the Bar, and over two decades as leader of Parkside Chambers. 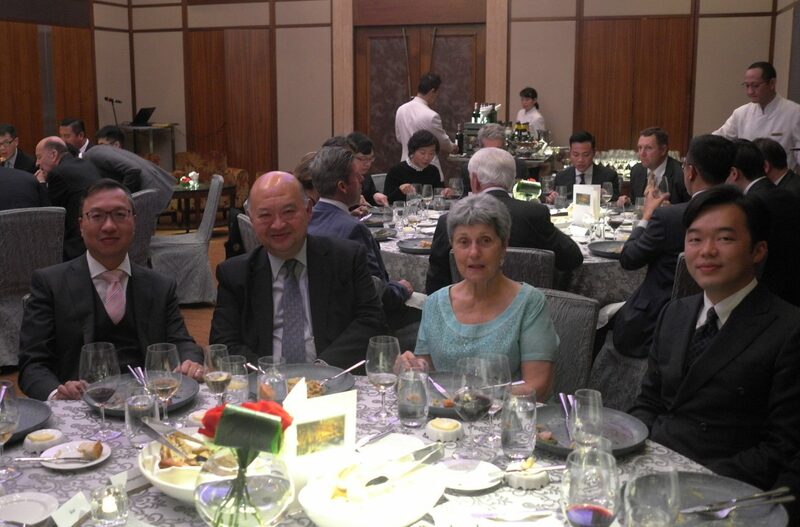 Distinguished guests including the Honourable Chief Justice, the Honourable Mr. Justice Stock NPJ, Mr. Justice Hartmann, former NPJ, the Honourable Mr. Justice Zervos JA, and His Honour Judge Au-Yeung joined us as we bade a fond farewell to Clive. 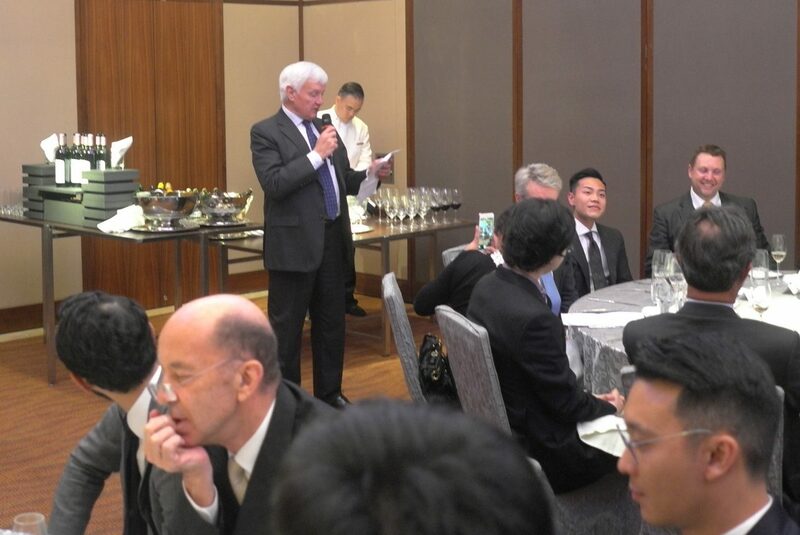 Tributes were delivered by Mr. Justice Stock, Mr. Justice Hartmann, Paul Lam SC, Mark Strachan SC, and Alice Lau of our Chambers. Clive will remain as a Door Tenant with our Chambers and continue to accept instructions. 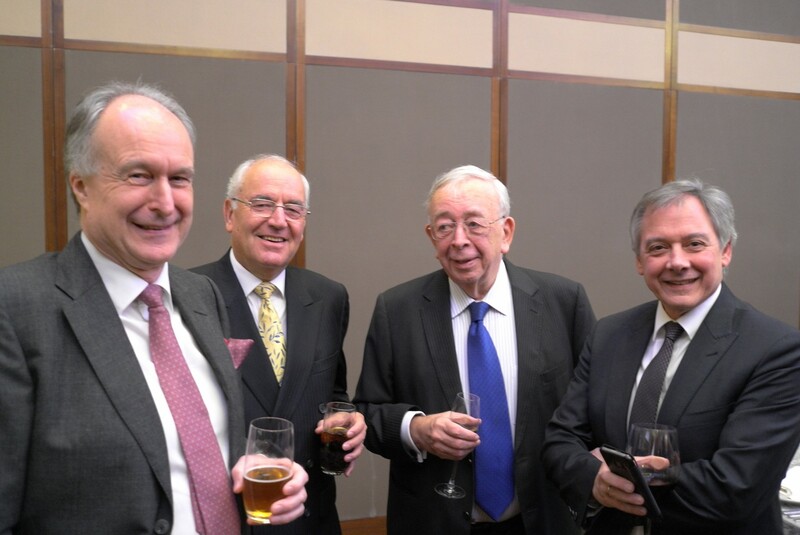 Nevertheless, we wish Clive every happiness as he embarks on the next phase of life’s great adventure.